Book your private flight to Sardinia, a popular holiday destination for our private jet clientele. Whether flying private for business or leisure, we can help arrange the right aircraft and flight itinerary that best meets your needs. Jet Charter Europe believes in providing private flyers with a one-on-one consultative service experience that exceeds every expectation. We understand that your time, privacy, flight preferences and most of all, safety, are all extremely important. Our Sardinia Jet Charter flight support is available for you by phone and email 24 hours a day, 7 days a week. When using our private aviation service, you can expect quick response times and an easy, hassle-free booking process. 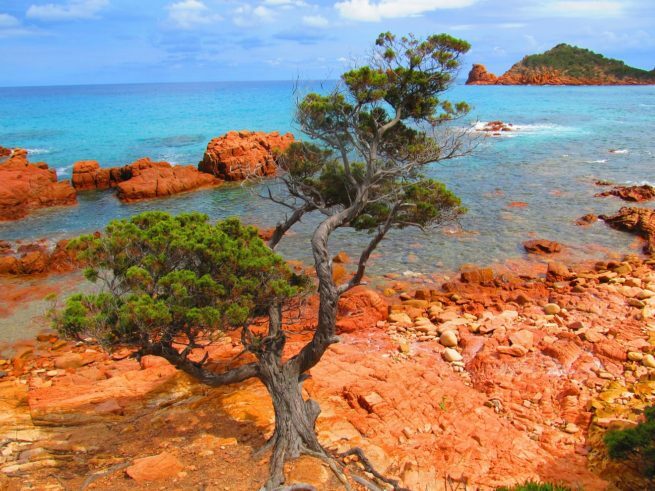 Request a quote or call us to arrange your private flight to Sardinia, Italy. With so many hotel and resort options for luxury vacations, business trips and special events, we’ve created a list of our top choices based on factors such as Jet Charter Europe passenger feedback, location, amenities and online reviews. Once you arrive in Italy via luxury private jet, our brokers can also arrange ground transportation to/from the hotel of your choice. Our team is happy to assist you in arranging a private luxury yacht to spend time on the Mediterranean during your visit to Sardinia. 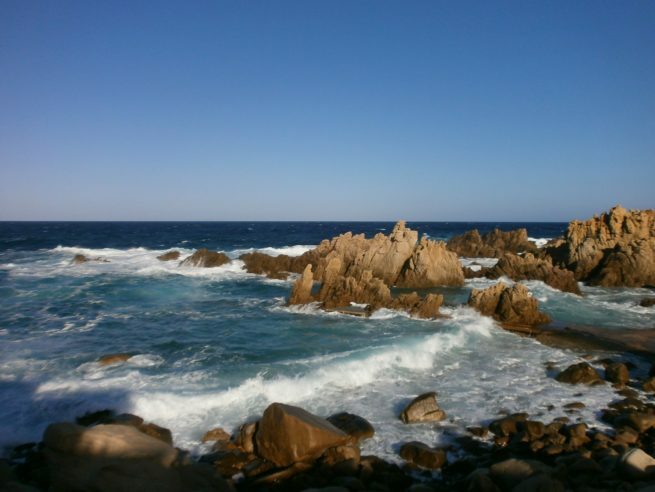 Check out more of our recommendations for attractions and activities after your private flight to Sardinia, Italy. Jet Charter Europe utilizes the following airport to fly clients privately to/from Sardinia, Italy and neighboring areas. Request a Quote or give us a call at 1-888-987-5387 to speak with one of our Sardinia Private Jet Charter service brokers for your next luxury vacation, business trip, or special event.